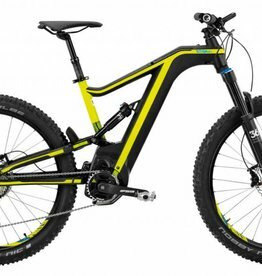 The REBEL PW-X 27.5 Hardtail. 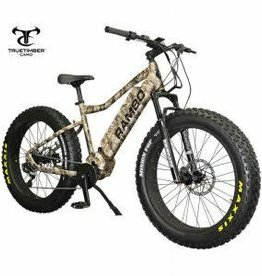 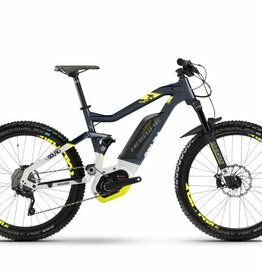 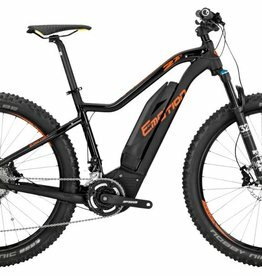 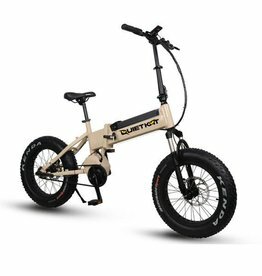 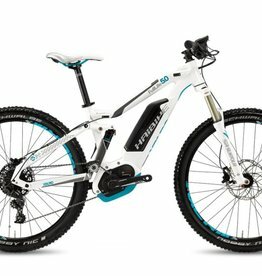 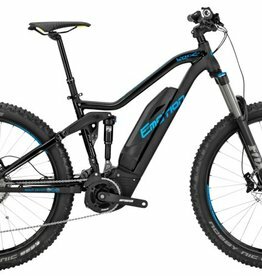 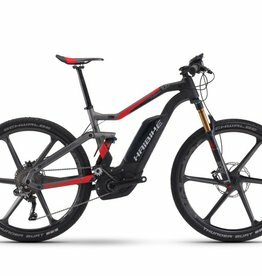 The PW-X motor has set a new a benchmark for eBike motor systems. 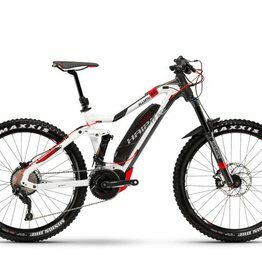 PW-X delivers smooth, powerful and dependable performance! 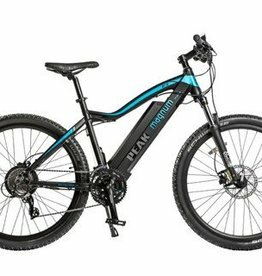 The Yamaha PW-X boasts a high torque of up to 80 Nm and 250W power.